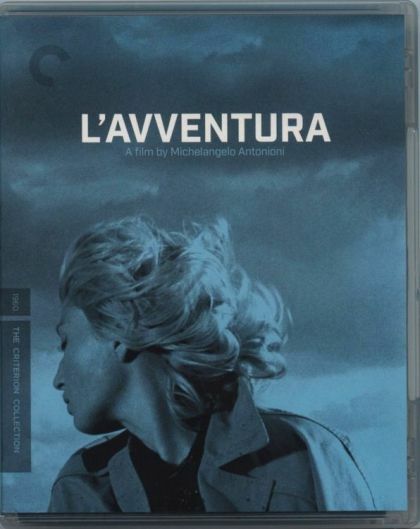 Plot In Michelangelo Antonioni's classic of Italian cinema, two lovely young women, Claudia and Anna, join the latter's lover, Sandro, on a boat trip to a remote volcanic island. When Anna goes missing, an extensive search is launched. In the meantime, Sandro and Claudia become involved in a romance despite Anna's disappearance, though the relationship suffers from the guilt and tension brought about by the looming mystery.